Todd Griswold, MD is the Medical Director of the CHA Center for Mindfulness and Compassion; Director of Medical Student Education in Psychiatry at Harvard Medical School; and an outpatient psychiatrist at Cambridge Health Alliance (CHA).  He has been connected with CHA since 1989 and has worked in a wide range of clinical settings, within CHA and elsewhere. He is committed to broadly humanistic clinical care and sees mindfulness as offering tremendous potential for patients and clinicians alike.